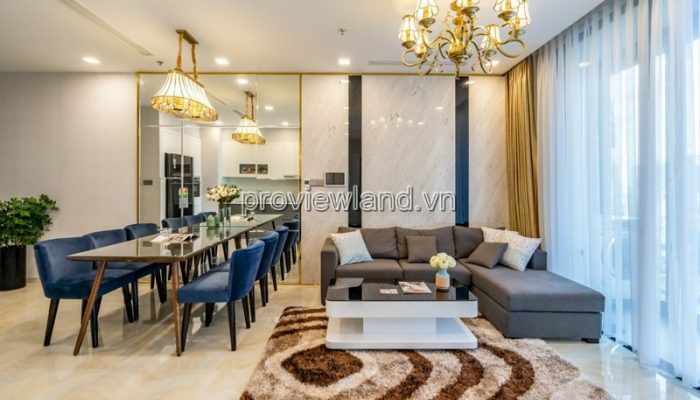 Vinhomes Golden River apartment is located in an extremely favorable position in the heart of District 1 TP. 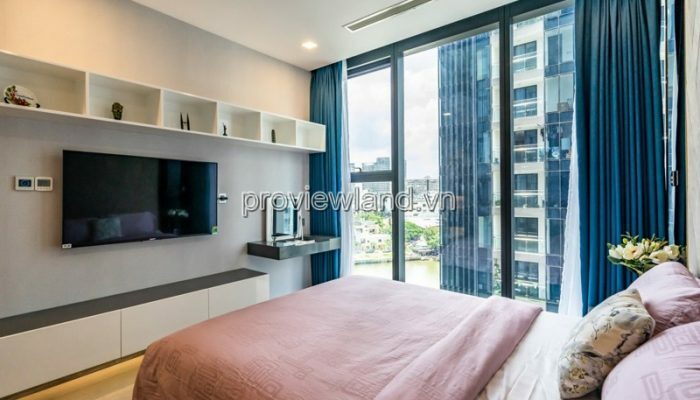 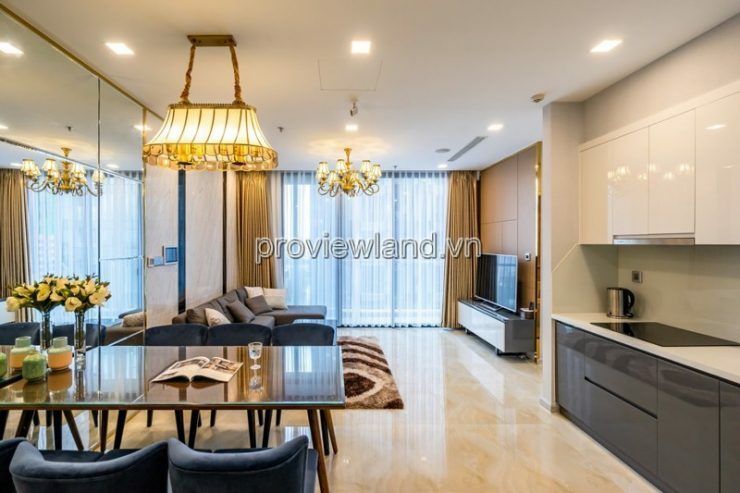 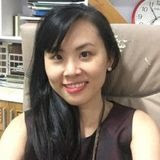 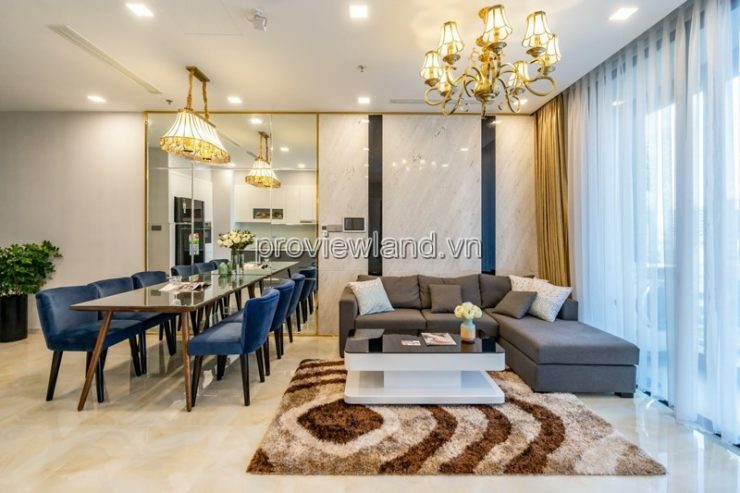 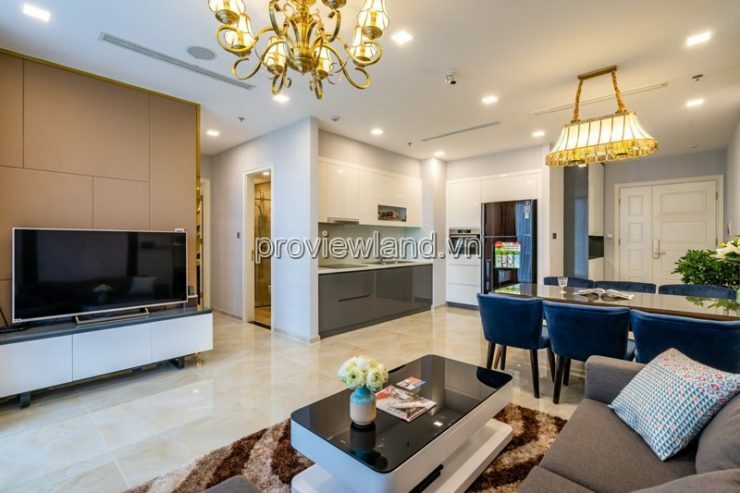 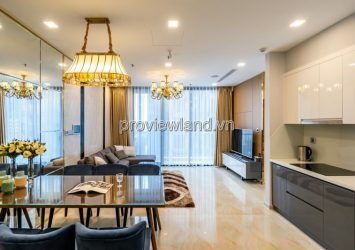 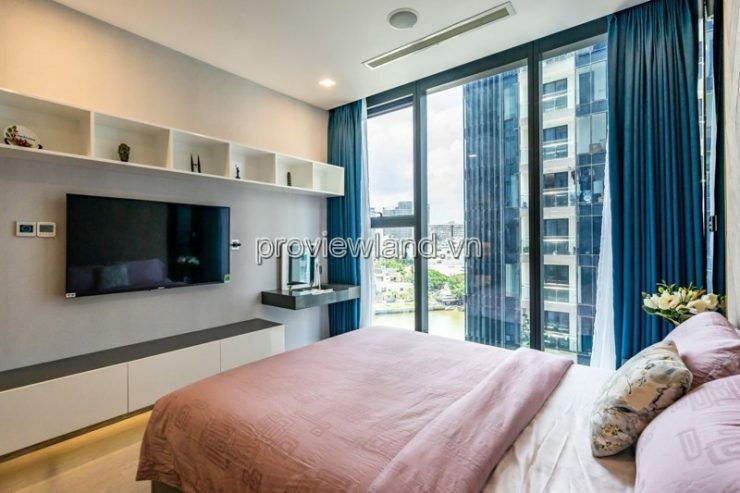 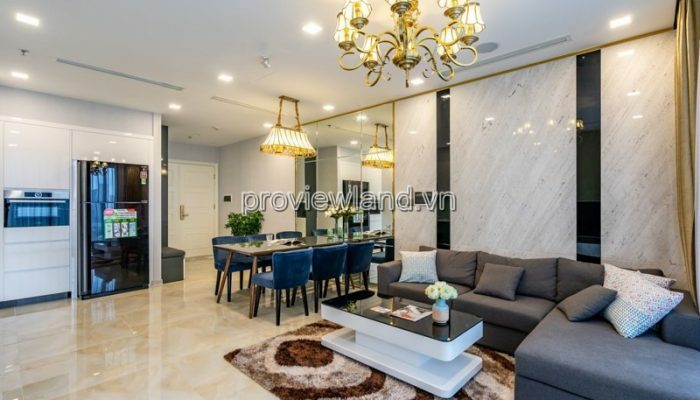 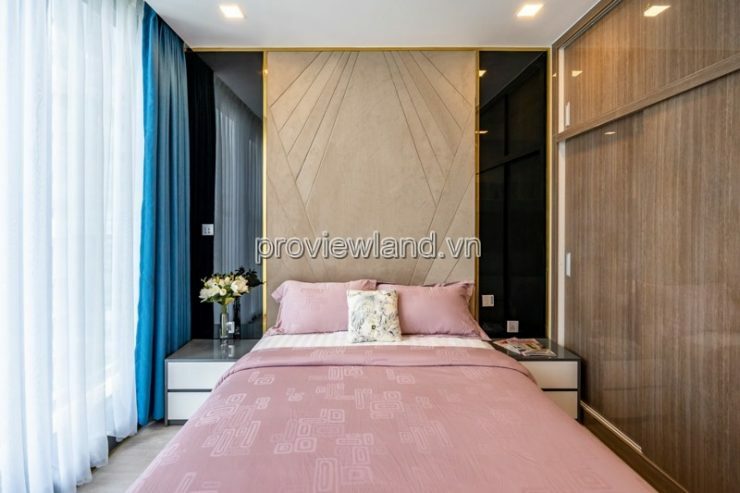 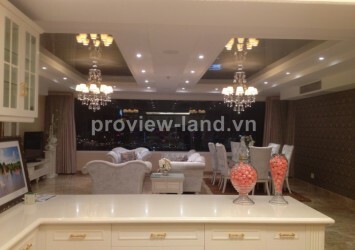 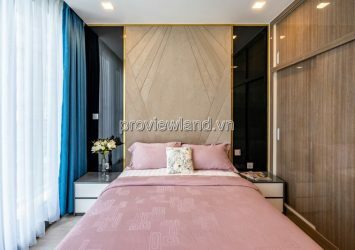 Ho Chi Minh City, located at the front of Ton Duc Thang District 1, next to the Saigon River, only 3 minutes to Thu Thiem urban area, 10 minutes to the East bus station, 25 minutes to Tan Son Nhat airport. 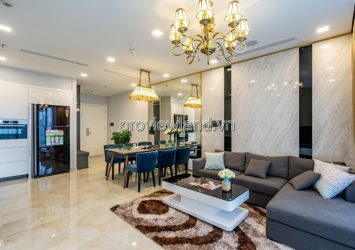 Especially, connect directly with station No. 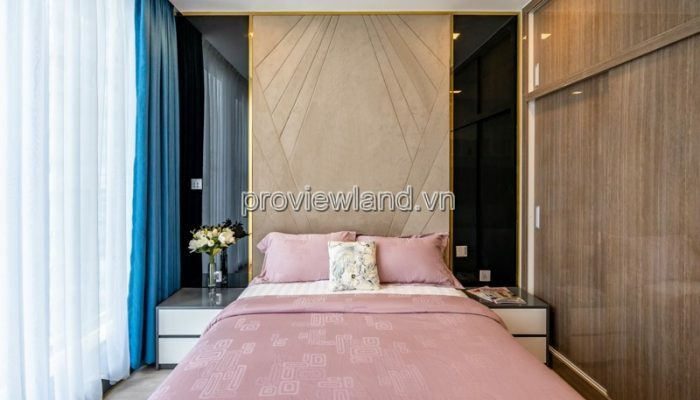 3 of Metro – Ben Thanh – Suoi Tien. 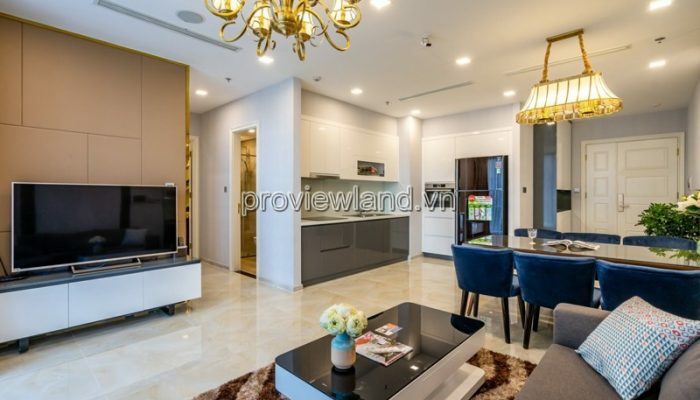 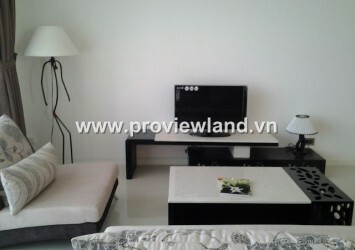 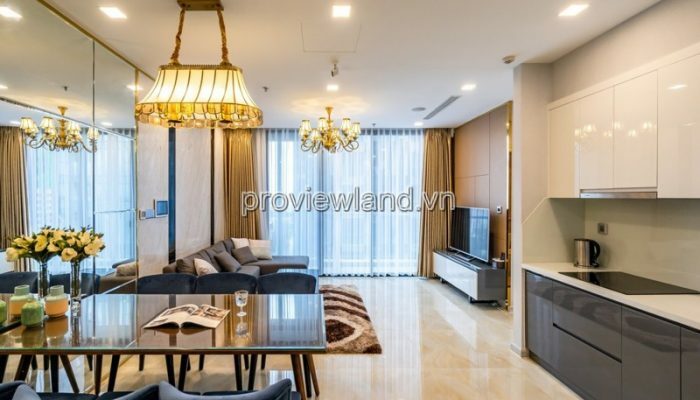 Apartment for sale in Vinhomes Golden River covers an area of ​​about 78m2, including 2 bedrooms, 2 bathrooms, living room and kitchen. 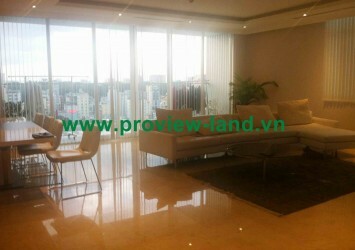 Has a luxurious, harmonious design and has a beautiful view space.